You'll find the key to your at-home workout routine in this collection of ProForm elliptical machines. These exercise machines bring cutting-edge technology to your workout, making it easier than ever to strive for your fitness goals. 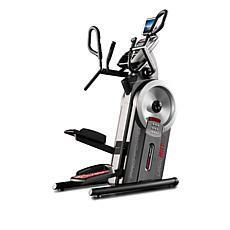 These versatile ellipticals get you on your fitness journey without ever leaving your home. Like exercise bikes and treadmills, elliptical machines let you maintain a fitness routine on your own terms, setting you up for success. 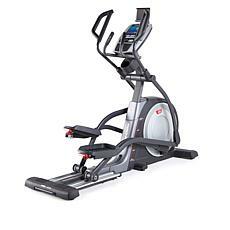 ProForm ellipticals are at the forefront of the exercise world, so you know you're getting the best when you add one of these machines to your home. If you're looking for a unique spin to your exercise routine, check out a ProForm elliptical with preset apps that let you personalize your workout. Some machines even use Google Maps to let you journey along the Chilean coast or Swiss Alps, to name a few options, taking your workout to the next level. 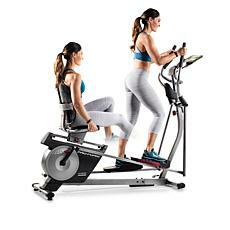 Whichever ProForm elliptical you choose, you'll know you're giving yourself an efficient and intense workout. Quality workouts mean better results, and you're in good hands with ProForm. 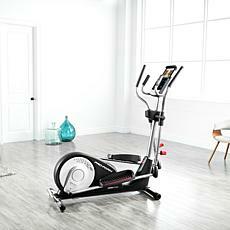 Choose from our selection of ProForm ellipticals today and start on your fitness journey.